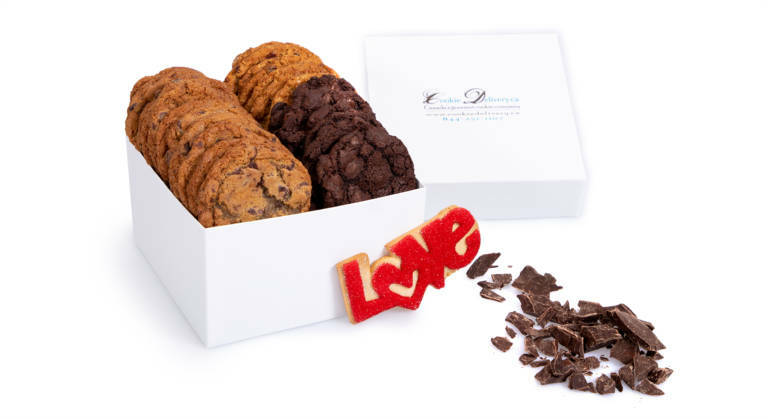 We are happy to announce we have opened a new Montreal location of Cookie Delivery.ca this December 2017. 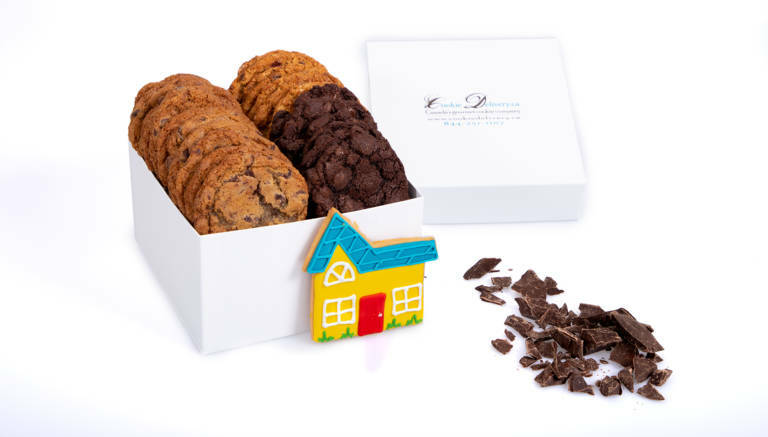 We have worked hard getting the new cookie gift delivery location open. 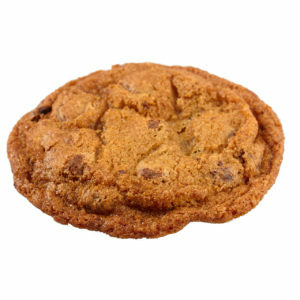 While some of the translations are being worked on, the cookies are now ready to be shipped across Montreal. 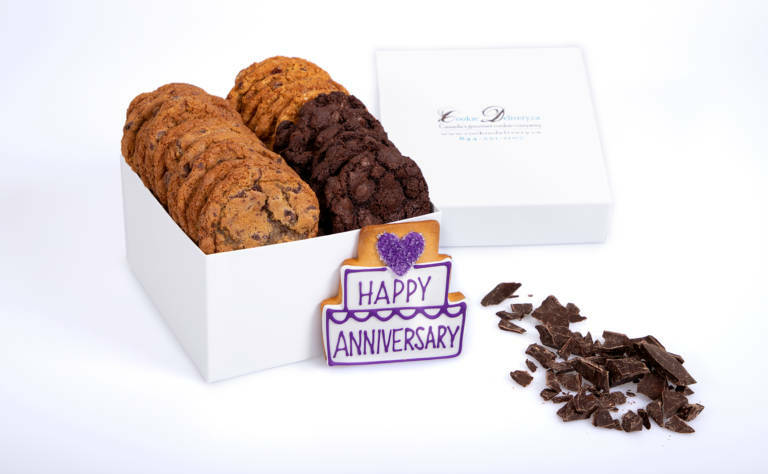 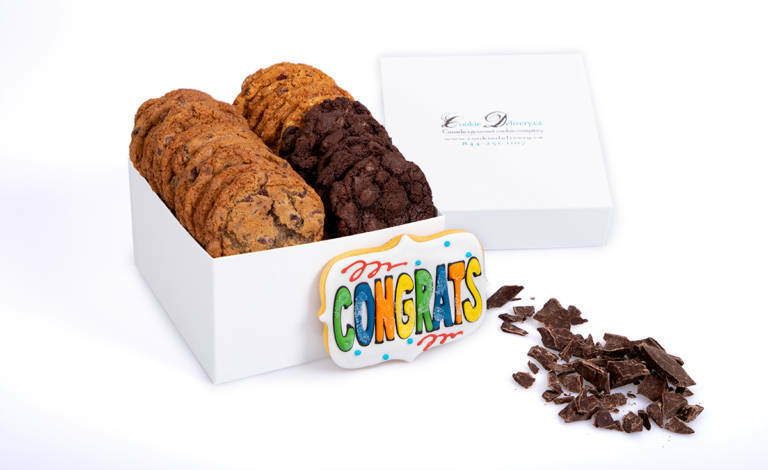 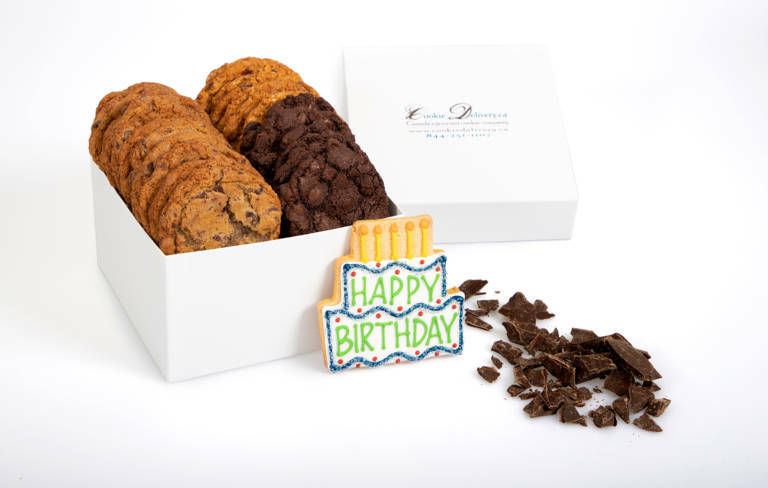 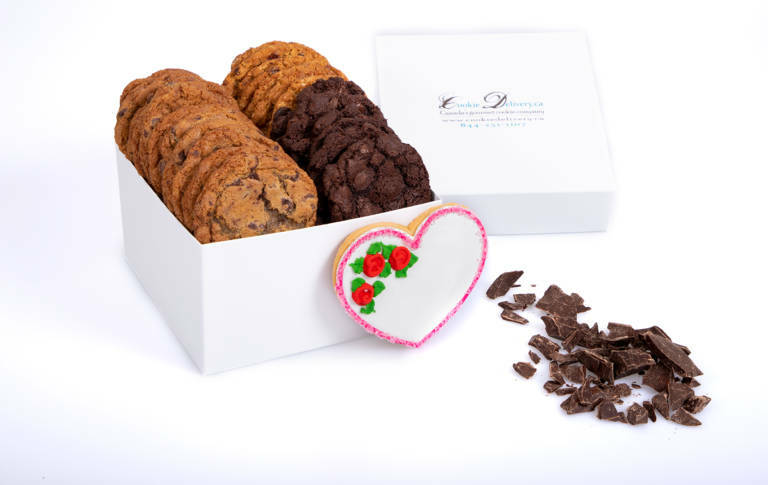 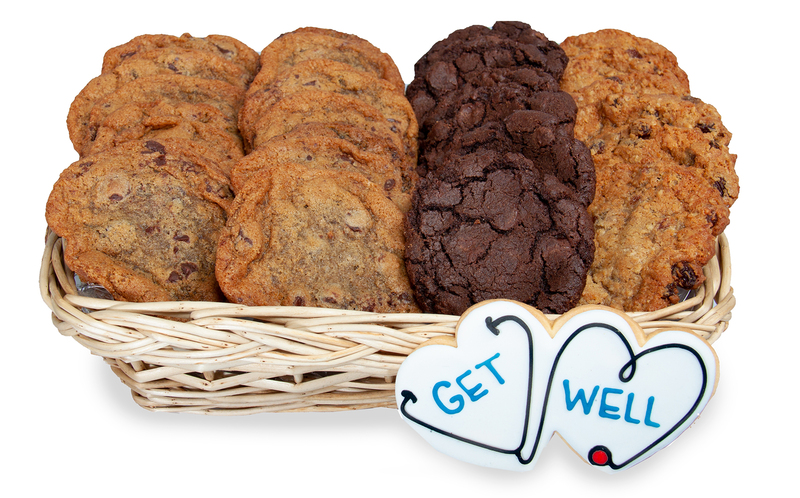 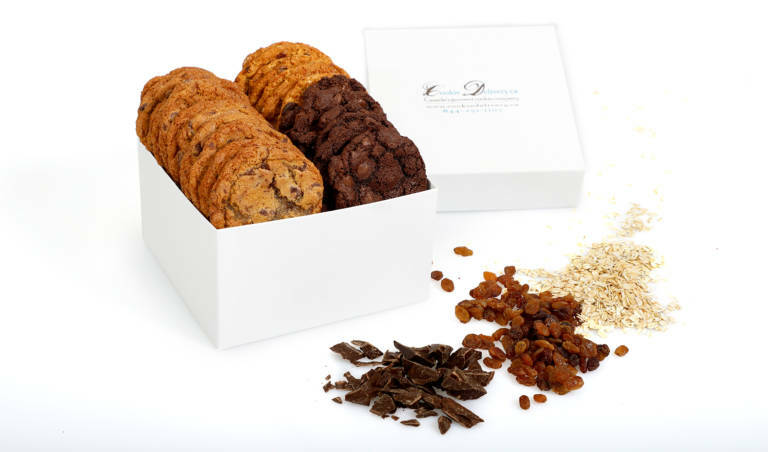 Our cookie gifts are locally baked fresh in Montreal and delivered by hand across the general Montreal area. We look forward to serving the good people of Montreal with our cookie gifts and spreading more smiles in another Canadian city. 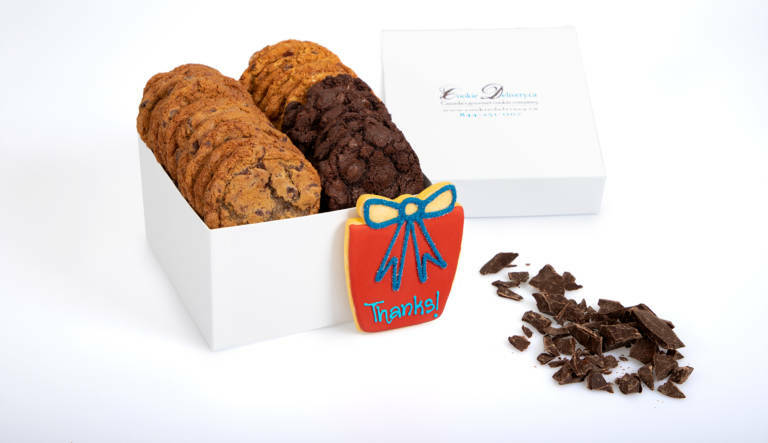 Thank you to all our customers and we wish you all the best this winter. Please If you are looking to send a cookie delivery in Montreal.